Welcome to 7 Commons Court! 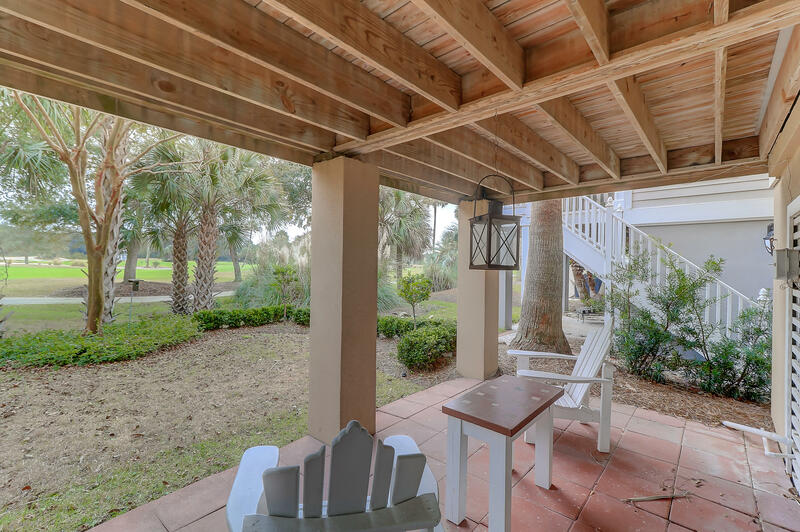 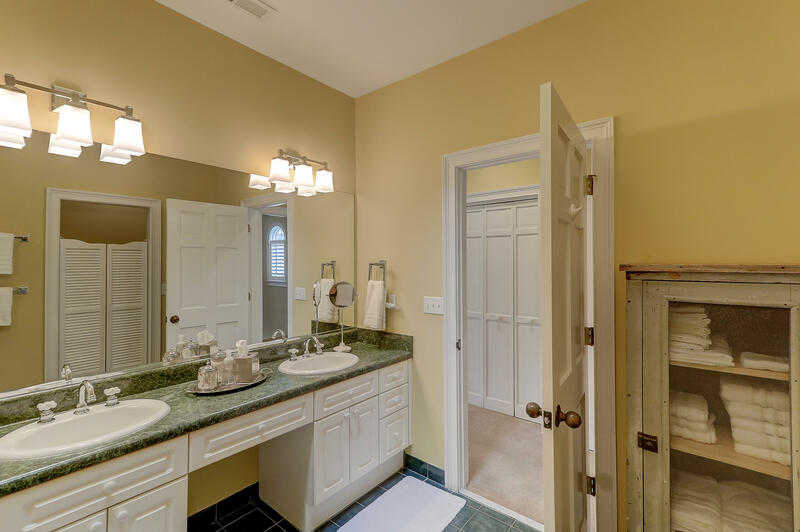 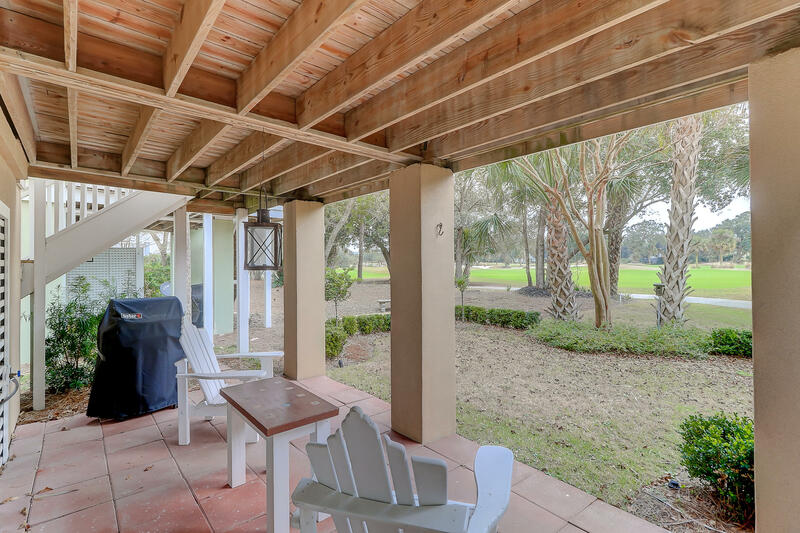 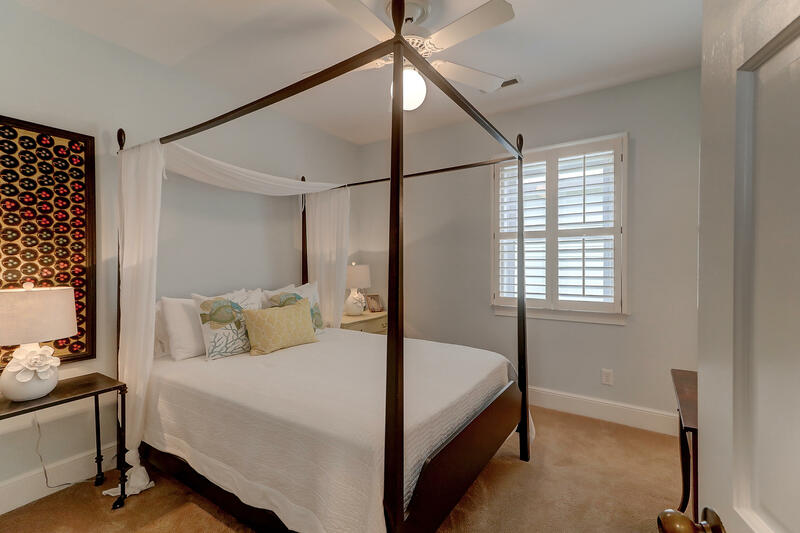 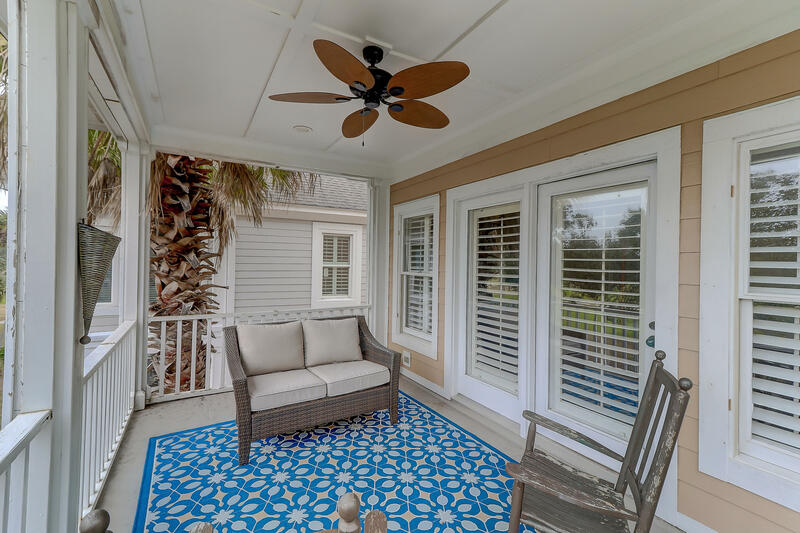 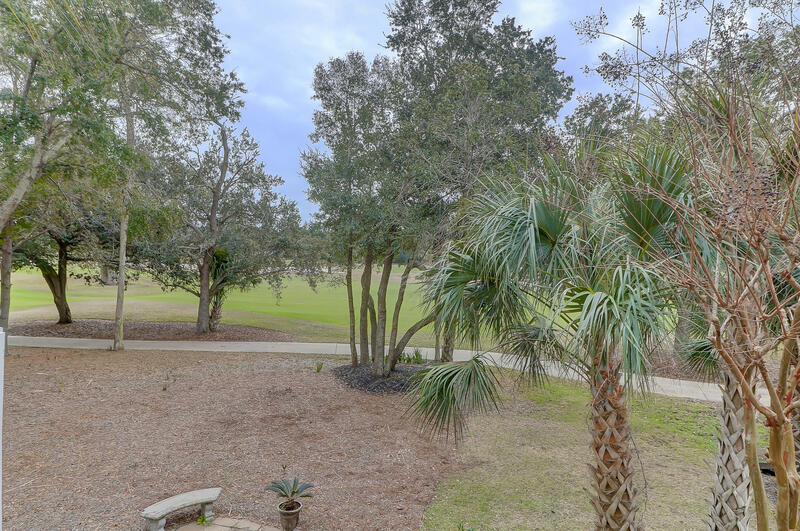 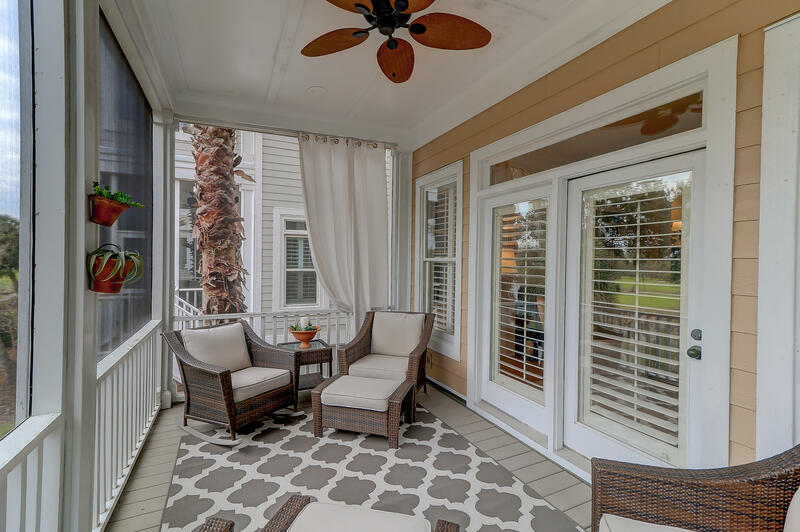 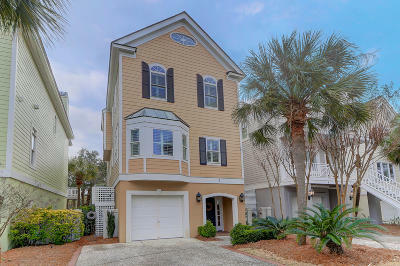 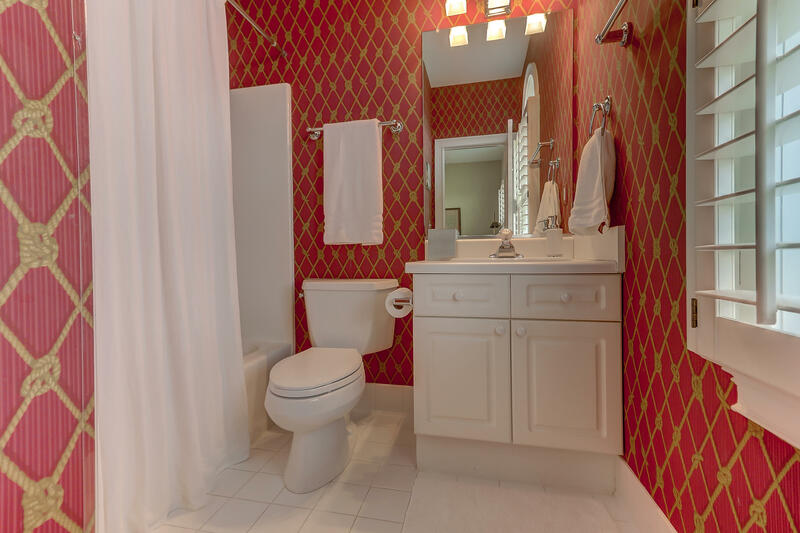 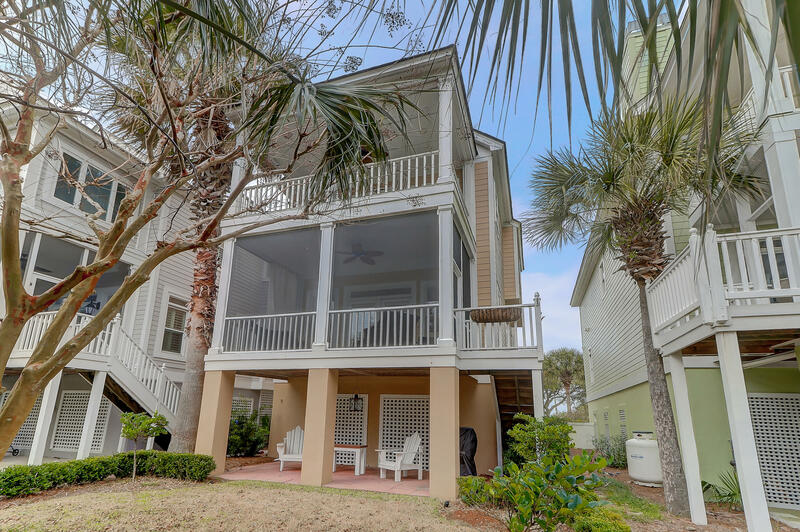 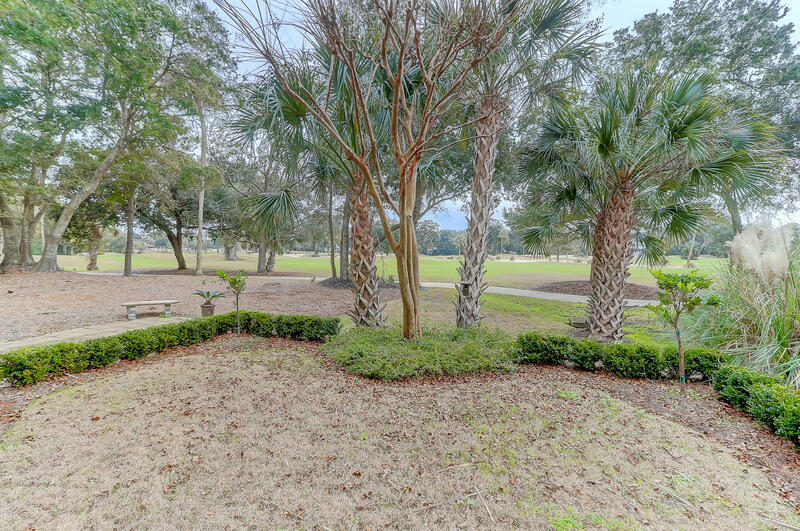 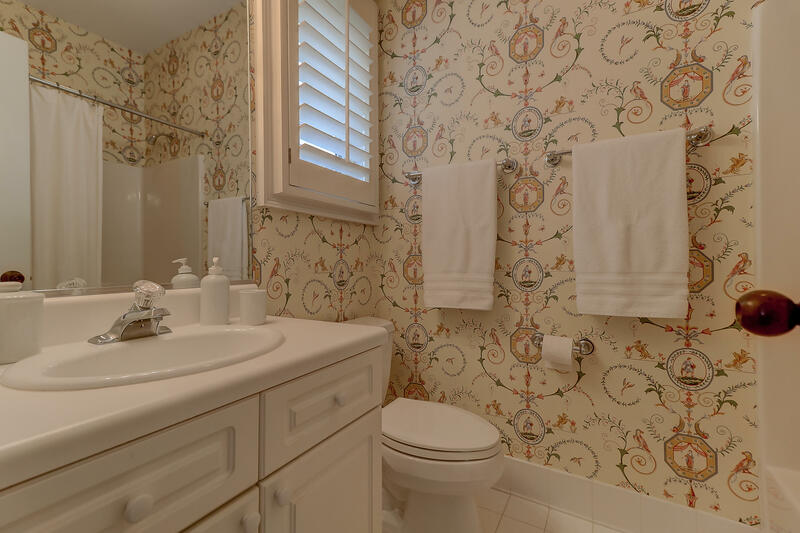 This 3 bedroom 3 and one half bath Charleston Single home is located in Wild Dunes, a gated community on the Isle of Palms, just north of Charleston, SC. 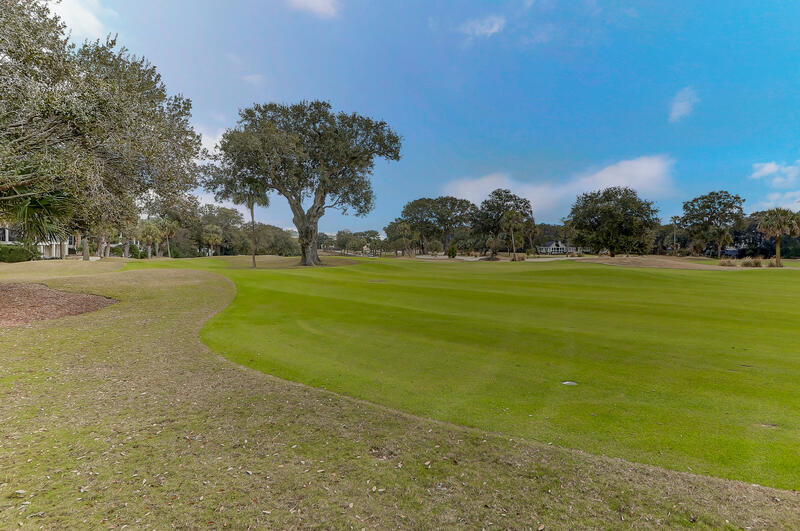 Enjoy world class golf, tennis, swimming pools, amazing biking and jogging trails throughout the community along with access to the beach and fine dining .Be prepared for expansive views of the 1st, 9th and 14th fairways of the world renowned Links Golf Course the minute you step inside. 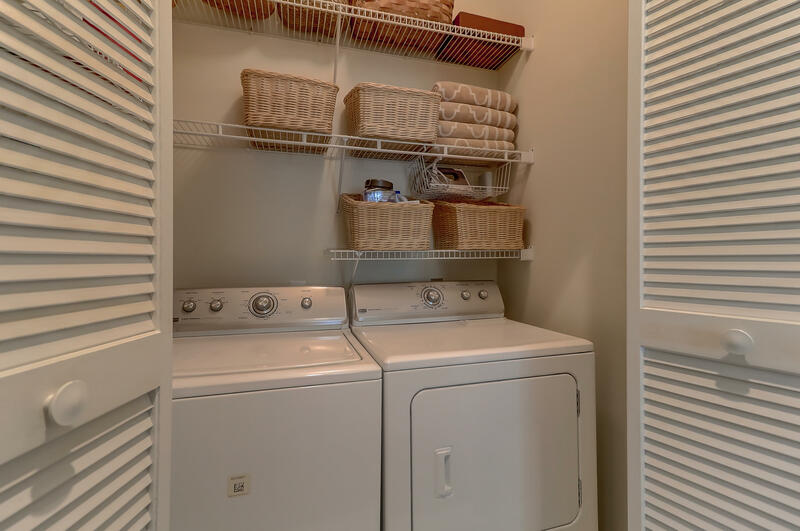 The main living level features beautiful hardwoods and an updated gourmet kitchen with Dacor gas range and refrigerator. 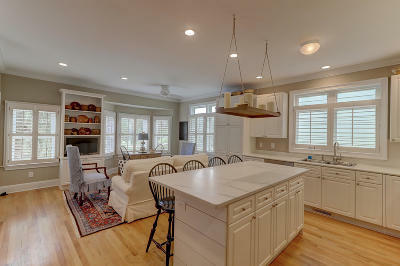 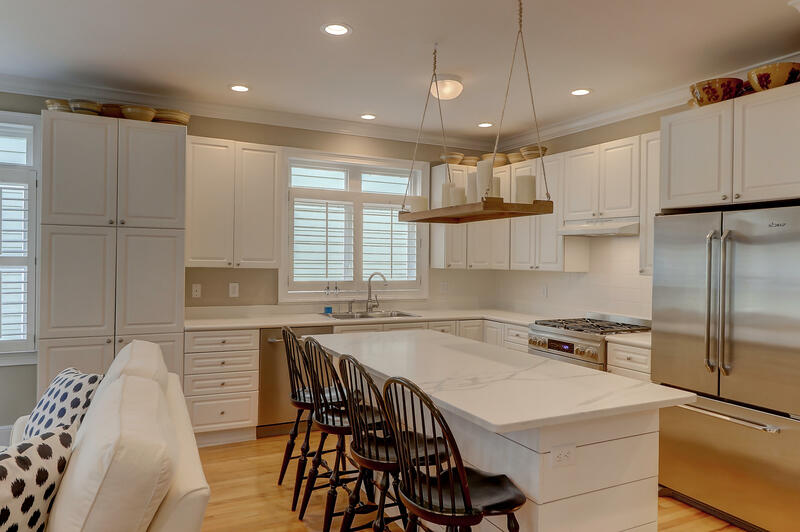 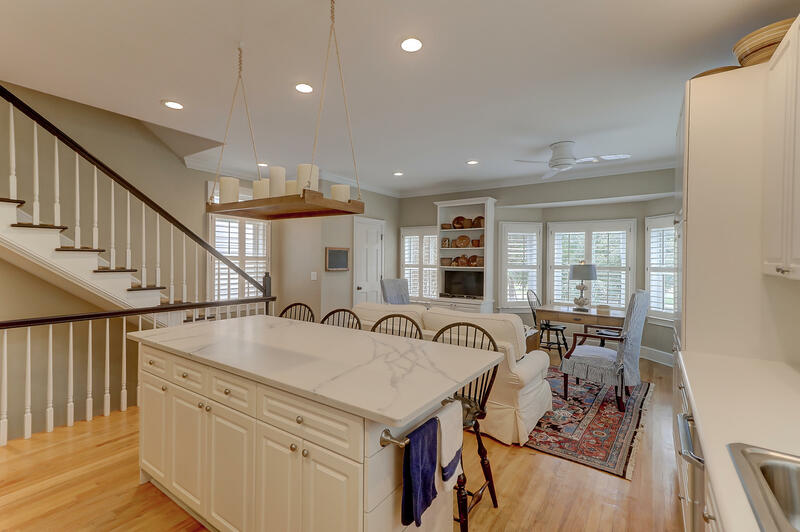 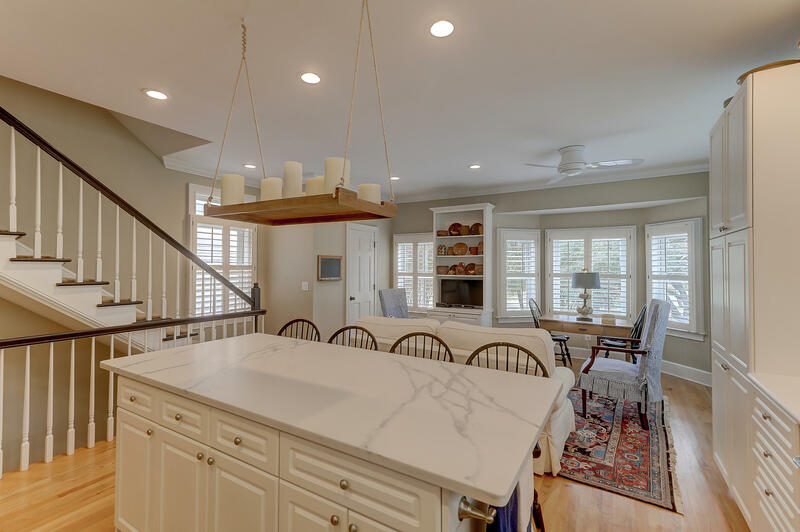 The large island with marble countertops and sitting room are perfect for entertaining. 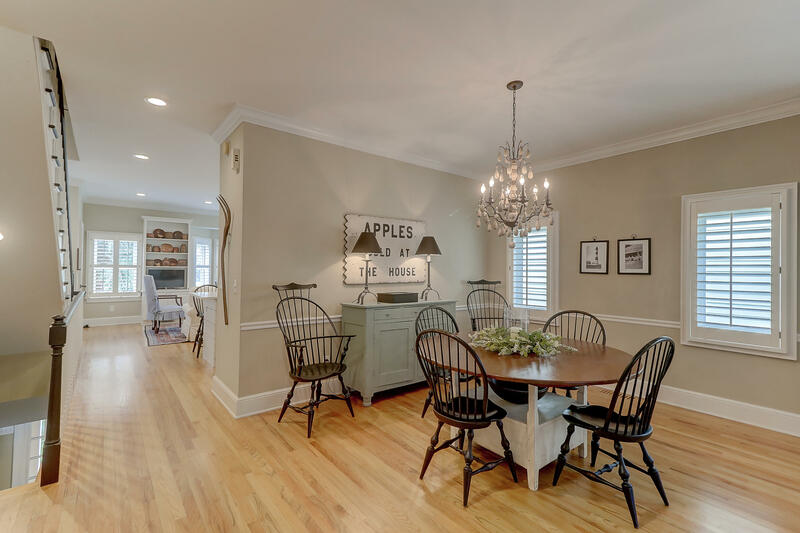 Just beyond the kitchen is an open, airy dining room. 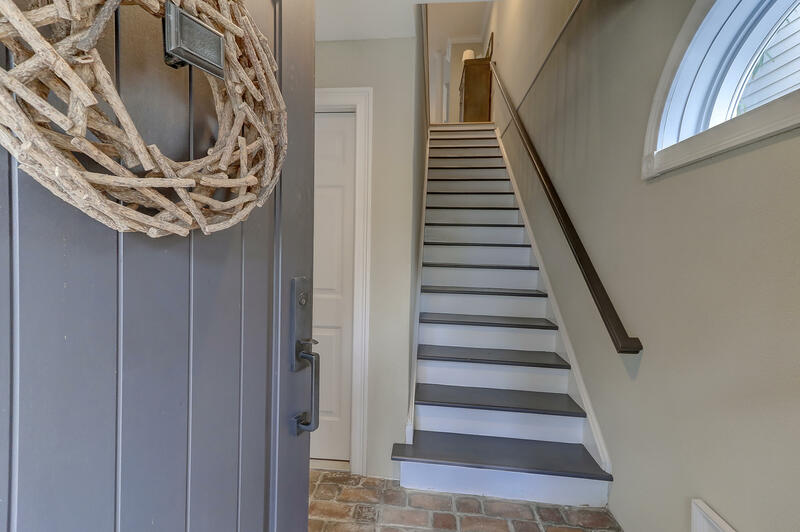 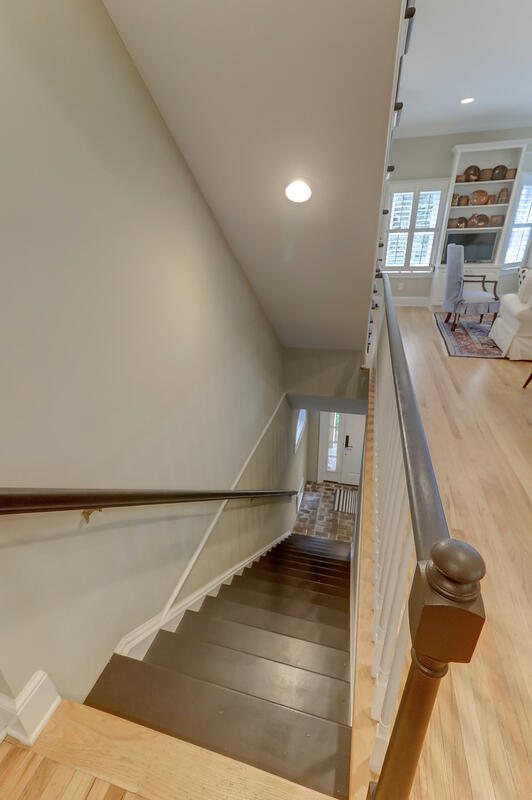 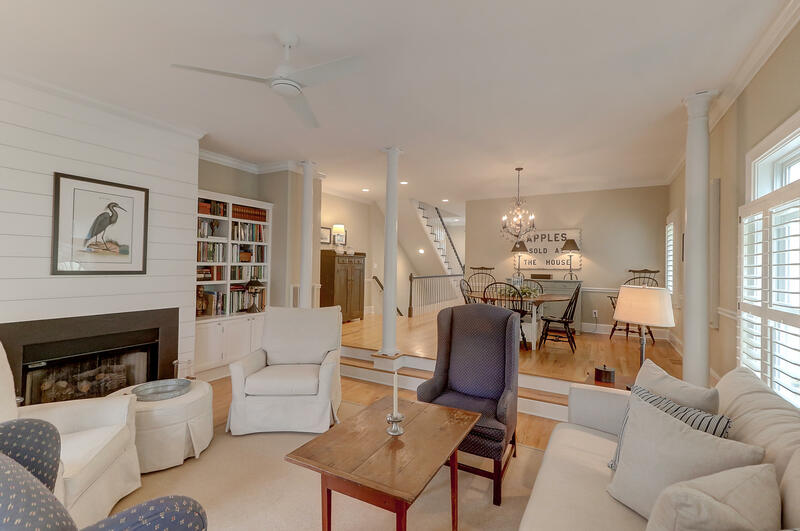 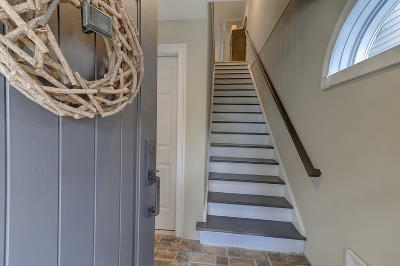 Just a few steps down you will find the living room complete with shiplap surrounding the fireplace and built- in bookshelves. 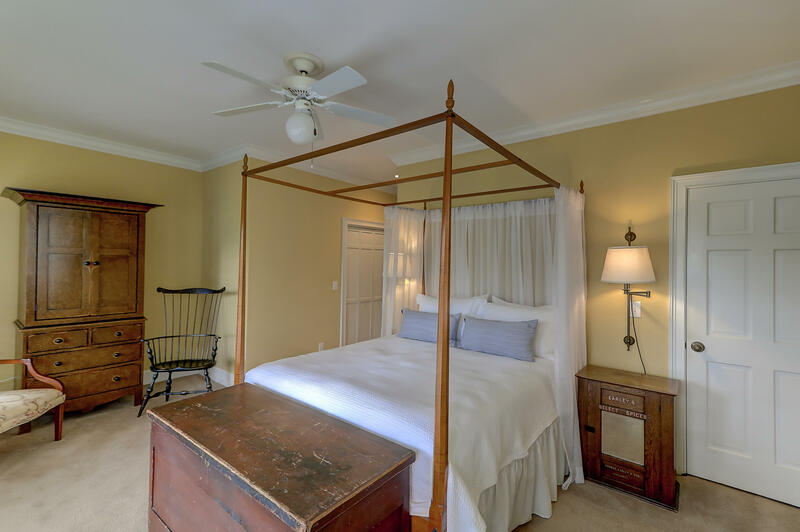 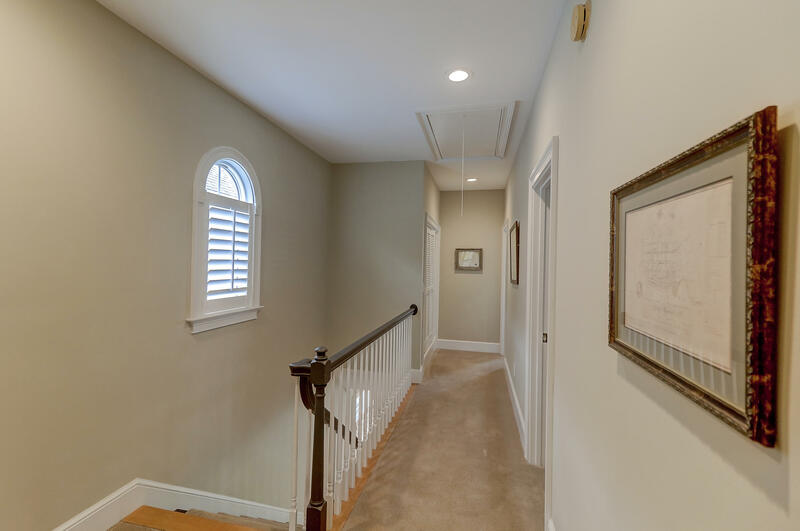 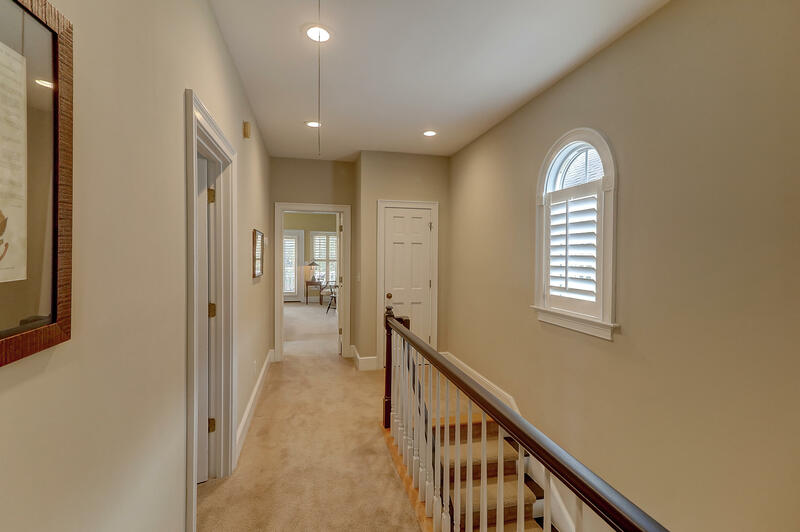 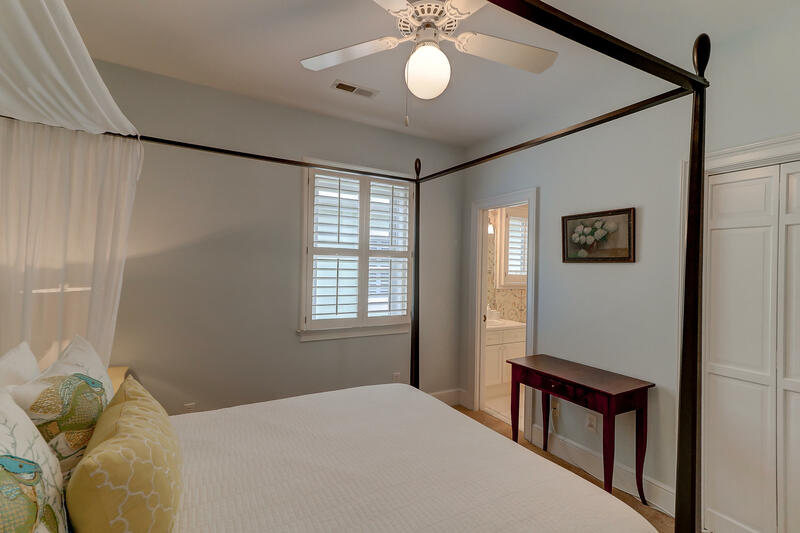 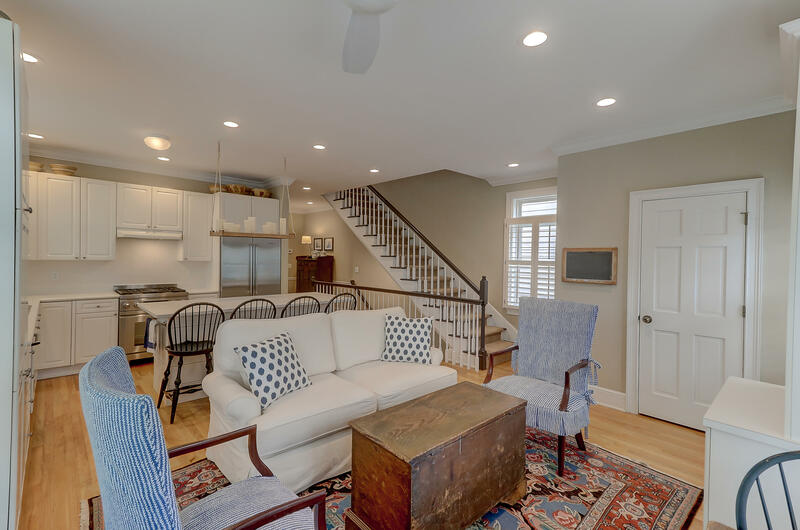 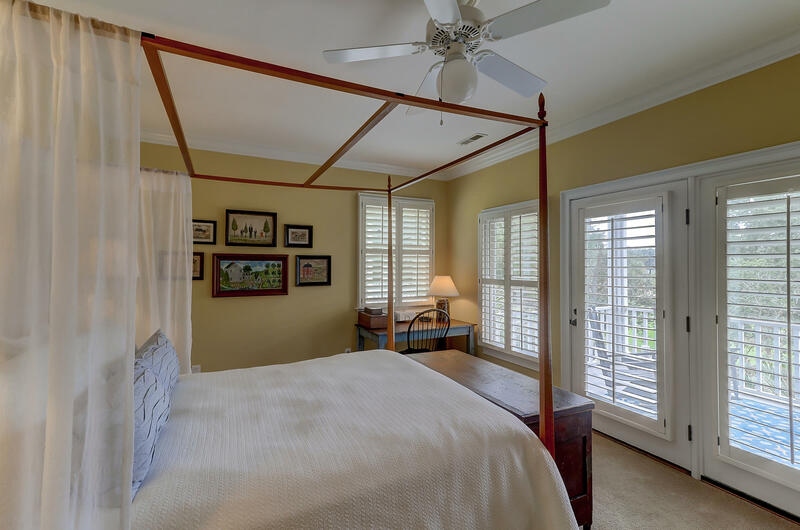 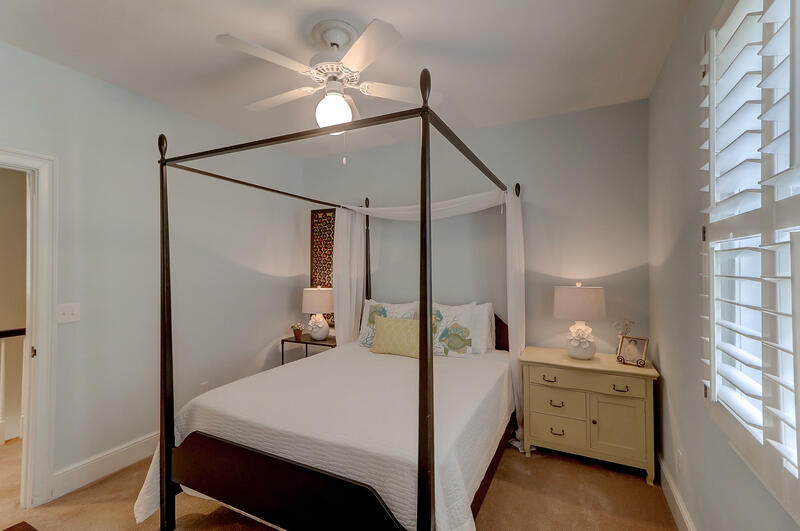 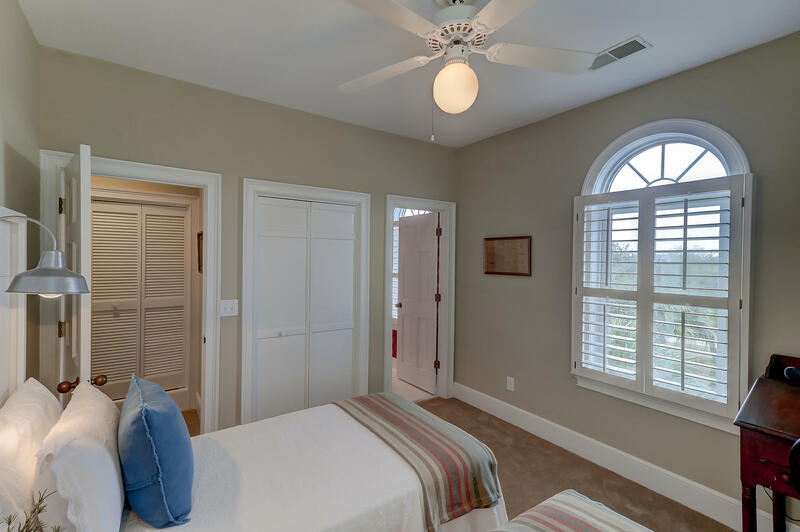 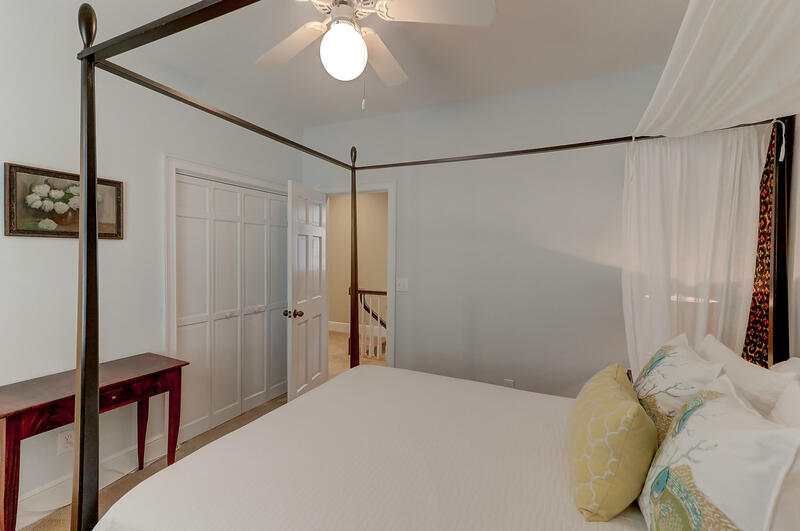 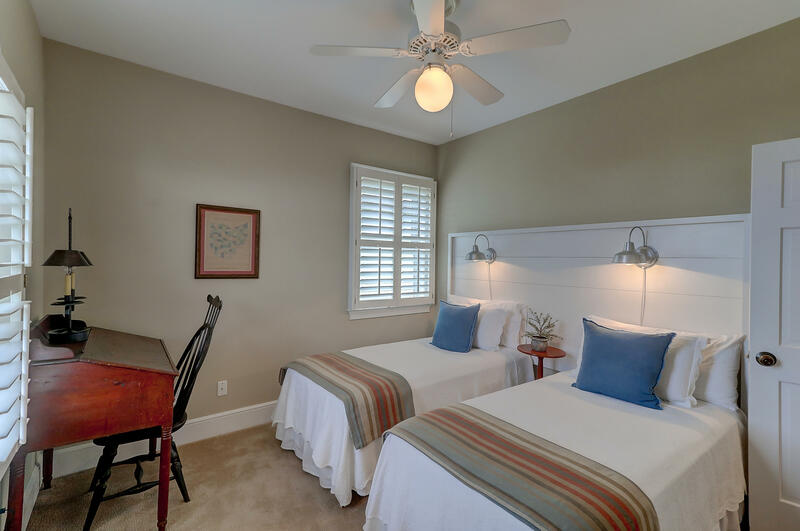 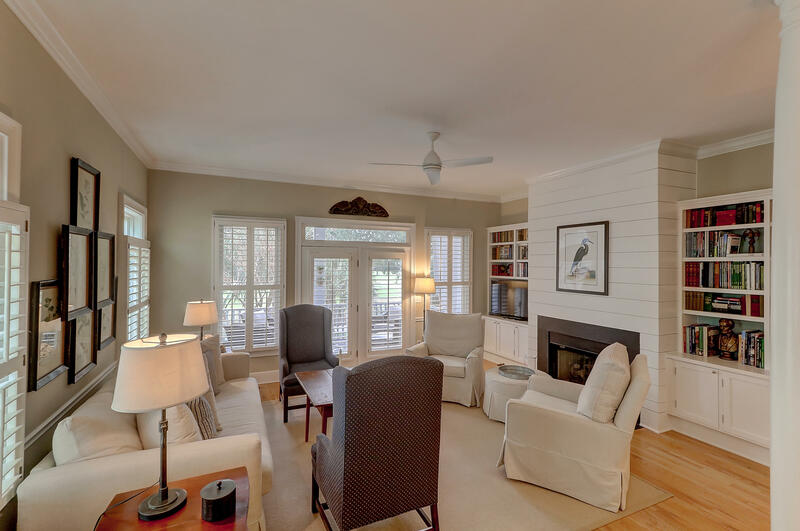 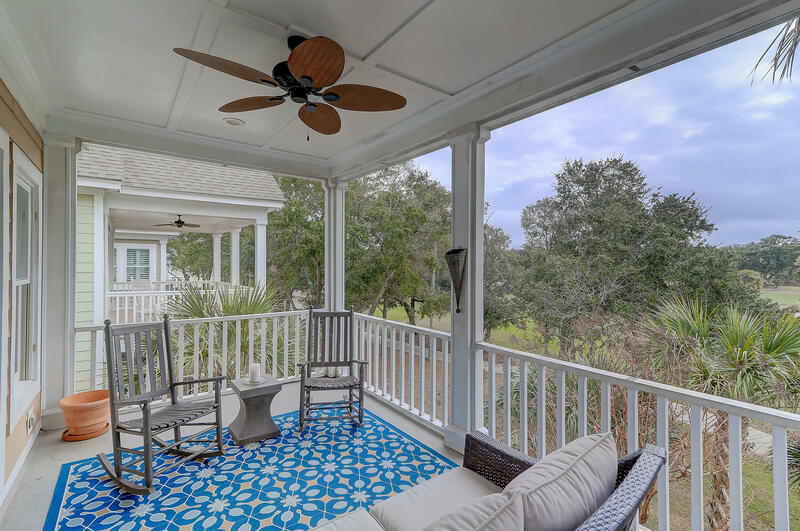 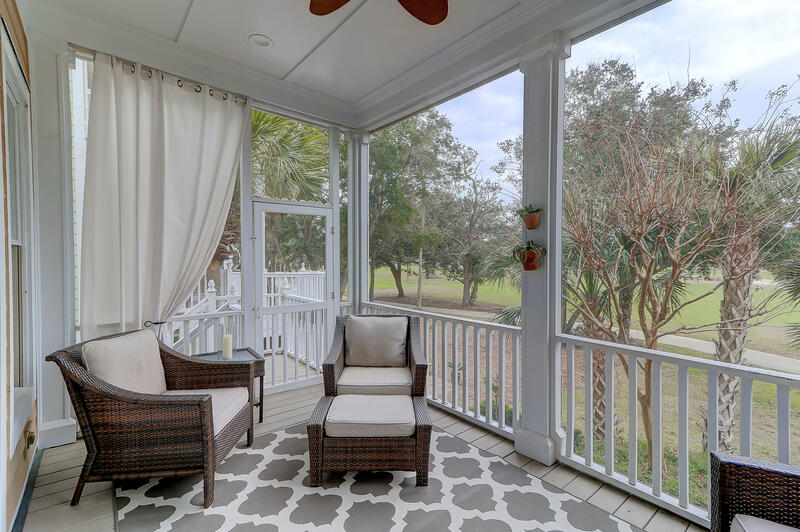 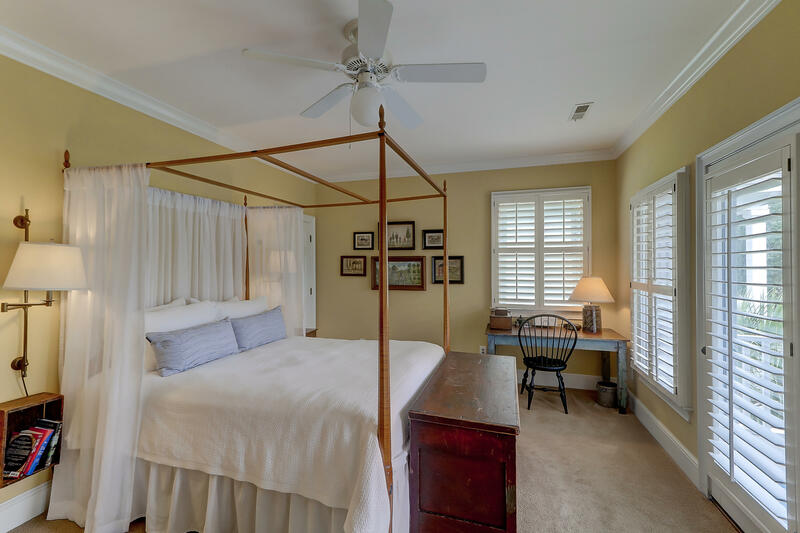 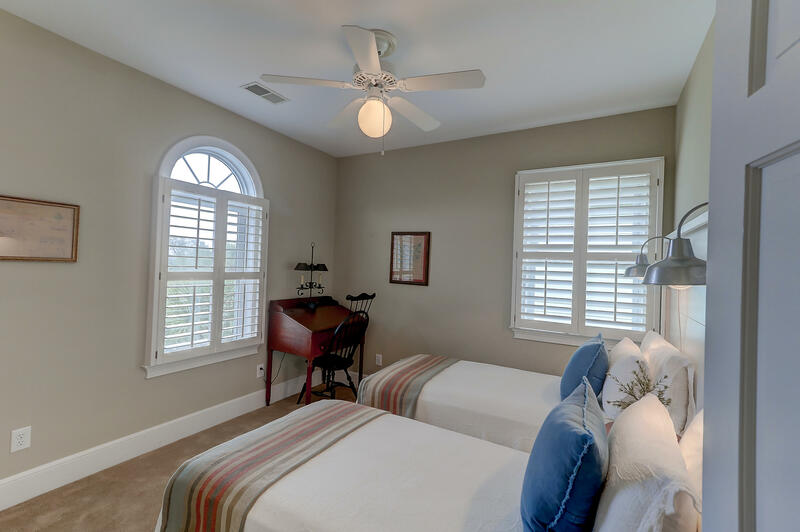 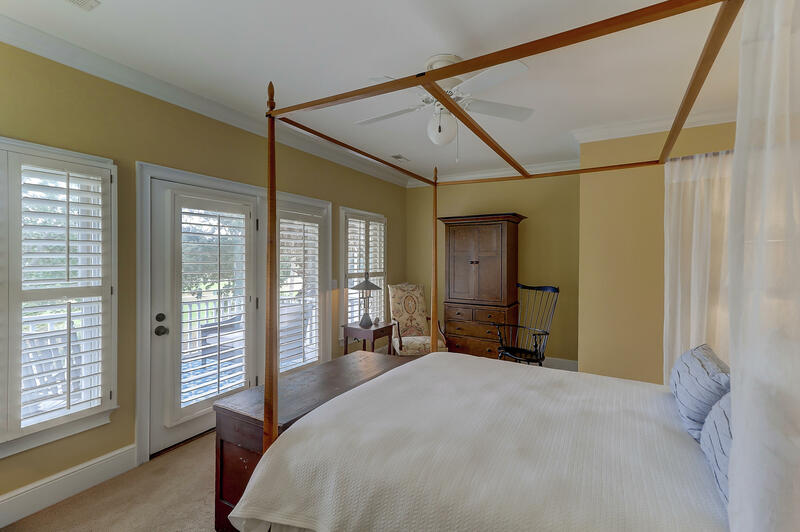 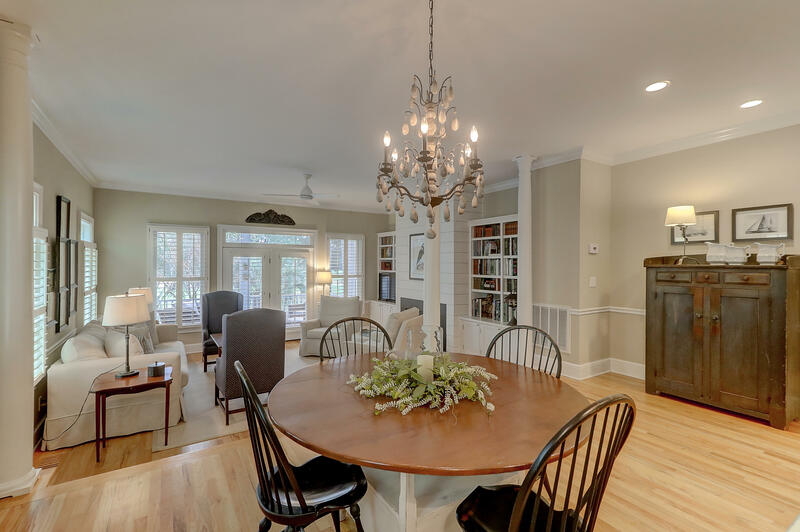 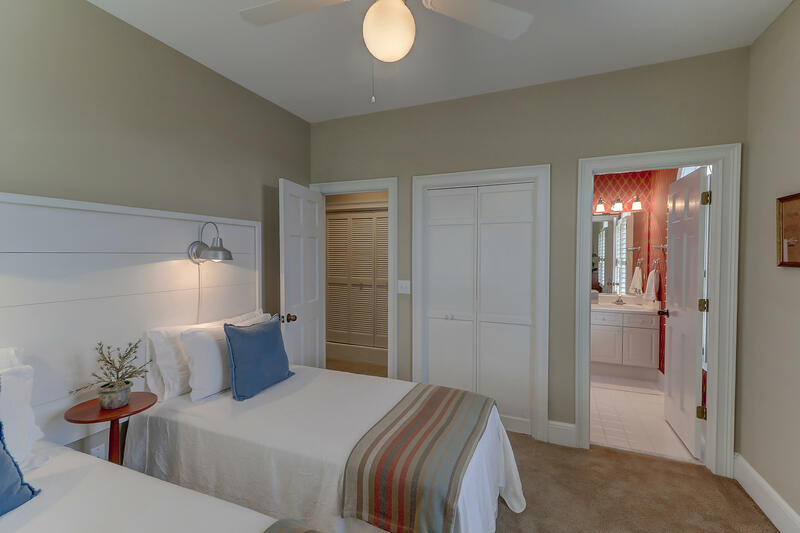 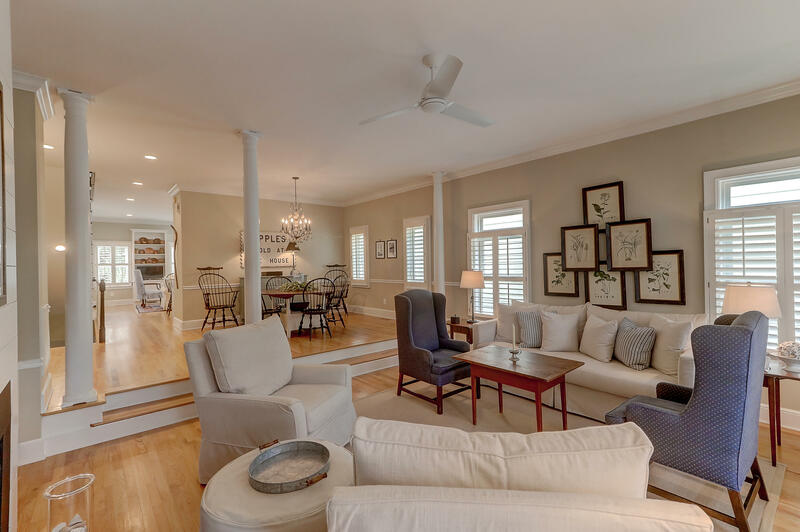 Off the living room is the screened porch perfect for watching golfers or reading in the afternoon.The second floor features a large master suite with private bath, two spacious guest bedrooms, each with a private bath. 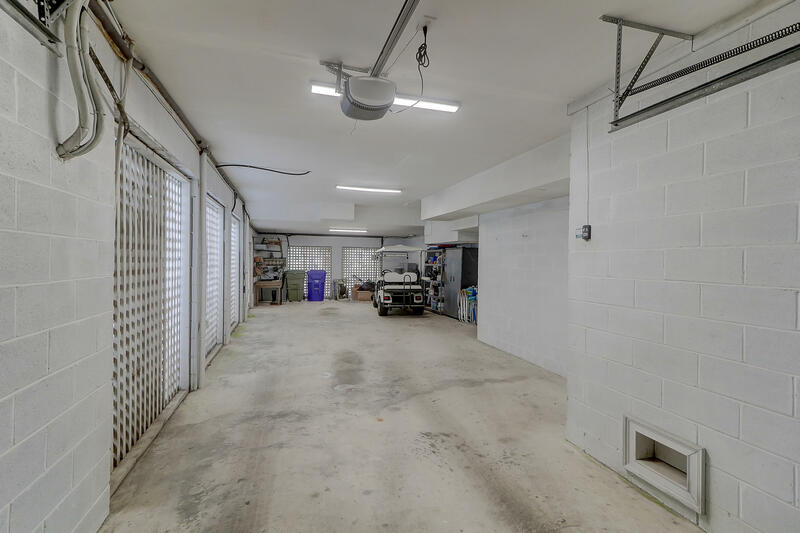 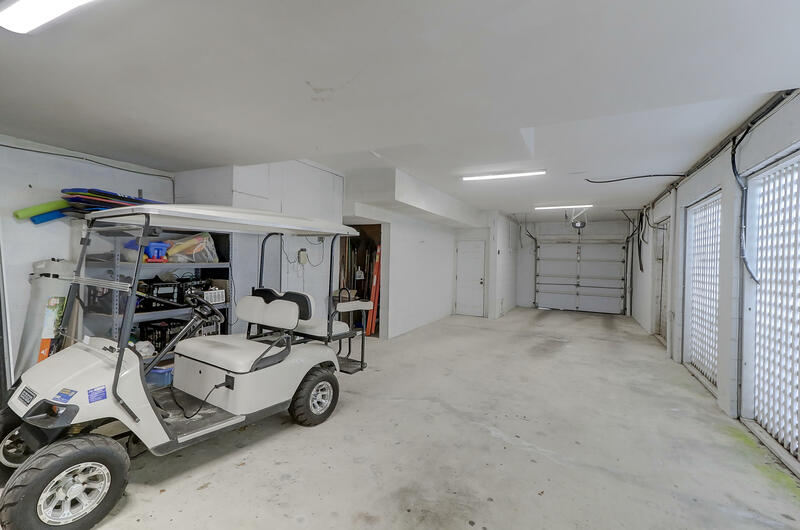 There is a large garage for cars, bikes and golf cart and storage for all your beach gear. 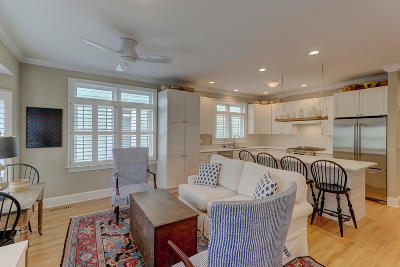 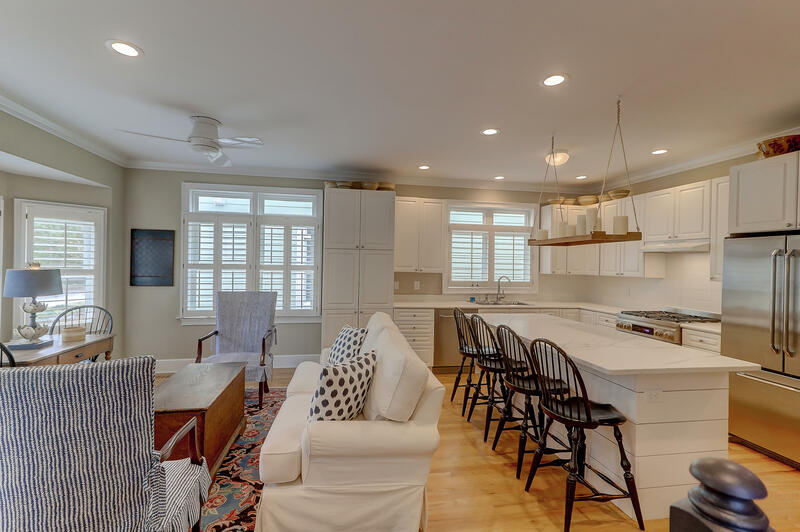 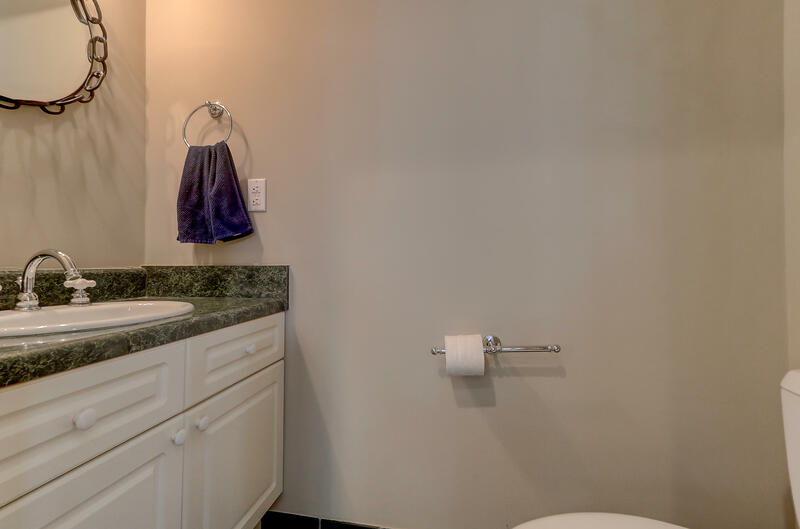 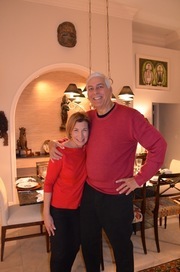 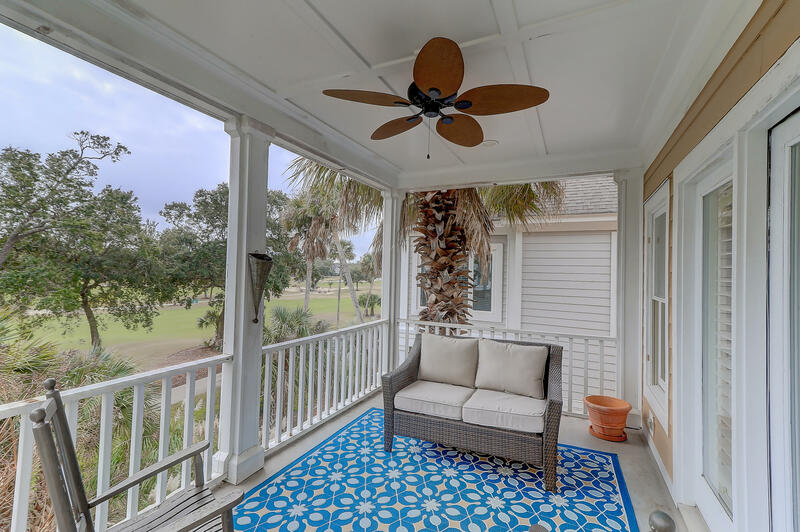 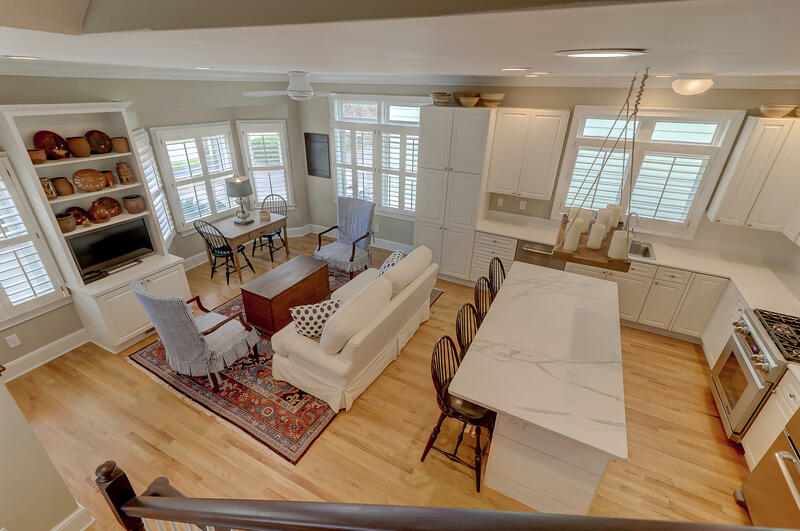 Owners also enjoy all the the Isle of Palms has to offer with a fabulous marina, boat ramp, restaurants, grocery store, recreation center with dog park and oceanfront shops and dining. 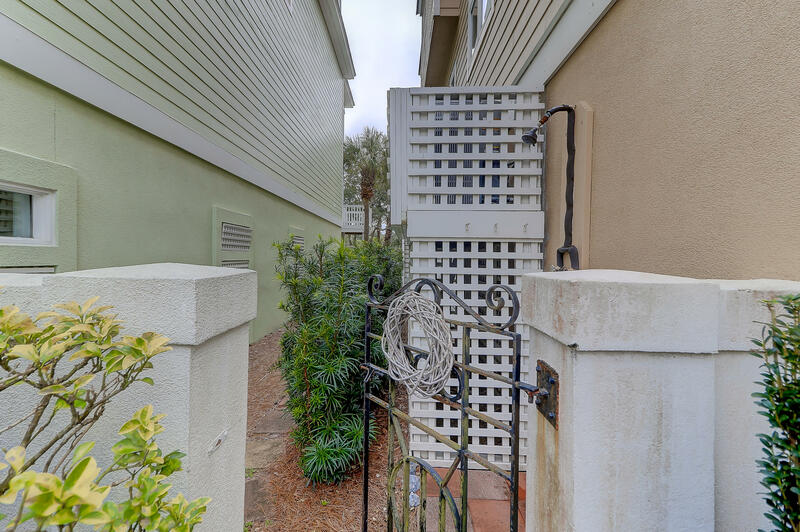 Don't forget, Historic Charleston is just across the bridge!